IEEE VLSI projects is one of the major important research area for electronics students. 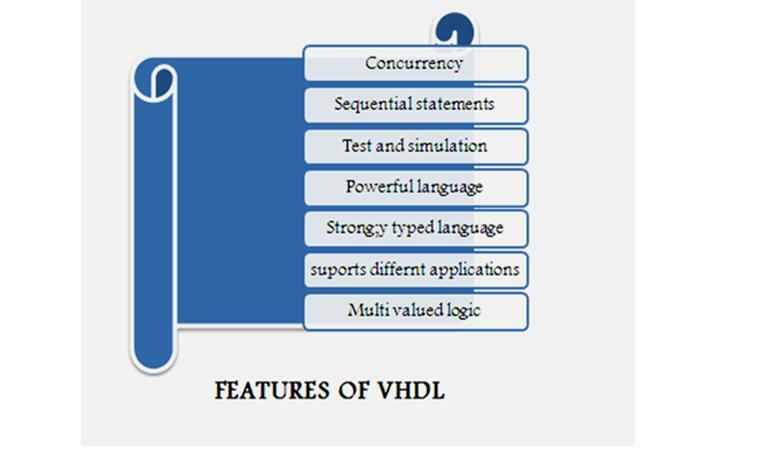 We support vhdl and verilog program support. In VLSI mostly we refer the IEEE journals. In very few cases only we refer the other journals. We strongly believe the IEEE concepts. We support all kind of the VLSI kits like CPLD and FPGE. We interface the kits and programs easily with the students requirements. We built the MATLAB program interface with the VLSI kits. In last 4 years we develop the IEEE VLSI projects for academic students. Our projects mainly useful for M.Tech, B.Tech students and industry experts. We develop the projects based on the core processors such as xilinx, nios II, microblaze. 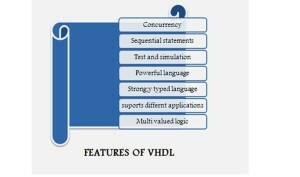 We support both VLSI simulation projects and VLSI hardware projects. 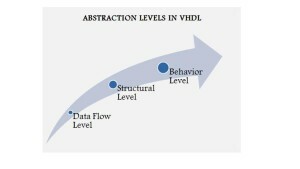 VLSI cpld and fpga kits are very costly, so major students expect the IEEE VLSI simulation projects. We believe our quality in every projects.